I am still using this cream and I still love it. It’s a multi-purpose cream: you can use it as day and night cream and you can also use it on your eyes. When using this cream you don’t need a serum. Well, I must admit that most of the time I am using a serum underneath as that has become such a habit and gives such a hydrated feeling to my skin. I use this cream once or twice a day, depending on what other products I have in my cabinet! This is such a firming, hydrating eye cream! 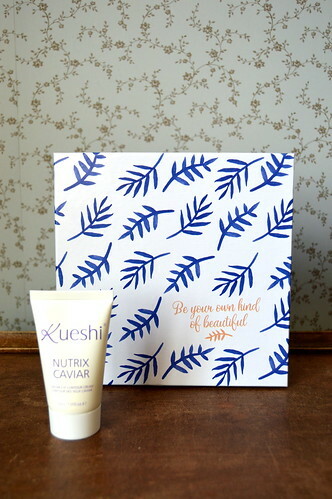 It’s finished now and I am now using an eye cream from Kueshi of which I also did a review. 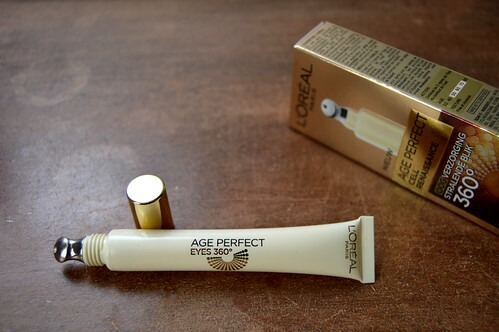 But this Age Perfect eye cream is still on my list of ‘must buy this again’! Whenever there is a promotion on this tissue mask from Garnier, I buy it! This mask is so hydrating and I can definitely recommend this budget tissue mask! 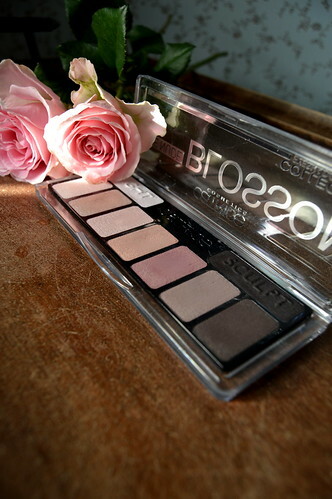 Such a pity this eyeshadow palette gives me itchy eyes as it has such beautiful soft colours! I must say that I don’t use it anymore 😦 but no worries… I have bought another eyeshadow palette which his too good to be true… Testing that new one out at the moment so stay tuned for the review! With this product I can be very short… fabulous! I will definitely buy it again. I am using it alternatively with my Catrice HD Liquid Coverage which I also love. 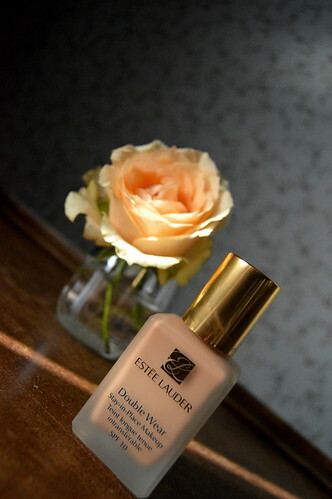 But when I know I’ve got a long day ahead of me I will definitely reach for this Estée Lauder one!! 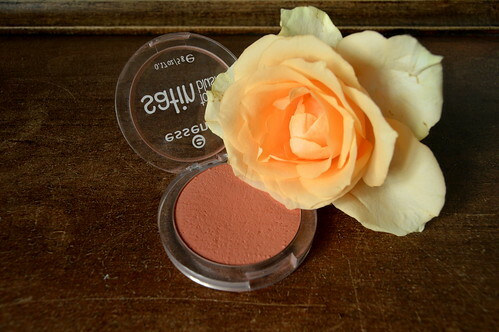 Lovely shade, not highly pigmented, but hey, what can you expect for such a budget product. I just build up on colour until I have the desired effect! 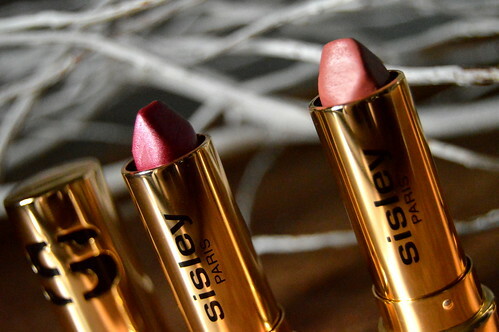 Perfect summer shade. 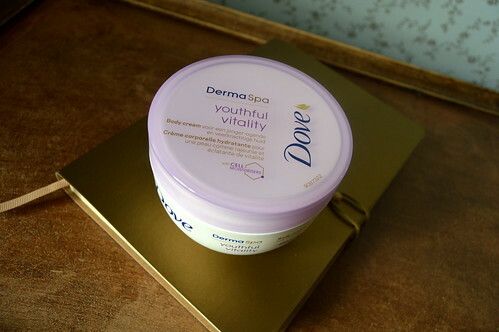 This is my favourite drugstore body cream! I just love the smell and the rich texture. I have finished the jar but I have so many other lotions and creams I want to finish first before buying a new one… But when all are finished and I have to buy some new stuff, it will definitely be this cream! It also comes in a lighter texture which is perfect for those summer months. L’Oréal has now 3 Pure Clay Masks: a pink, a green and a black. I have tried all of them and the pink one is my favourite for two reasons: the smell and the fact that it is a multi-use product as it contains scrub particles as well. But this green one is also a fine product, believe me! In this post I talked about my skincare and make-up routine for my sister’s wedding. I took you through this routine step by step! On the day of the wedding, I was so occupied and forgot to take pictures whilst I was in the bathroom getting my make-up on fleek! But the week after the wedding, there was this ‘wedding-afterparty’. I copied my wedding make-up look, taking pictures this time 🙂 So the picture below wasn’t taken on the day of the wedding itself, but the week after. 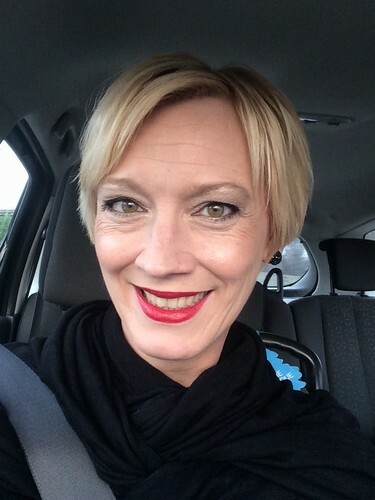 Full make-up look… in the car off to ‘wedding-afterparty’! Top-product alert!!! 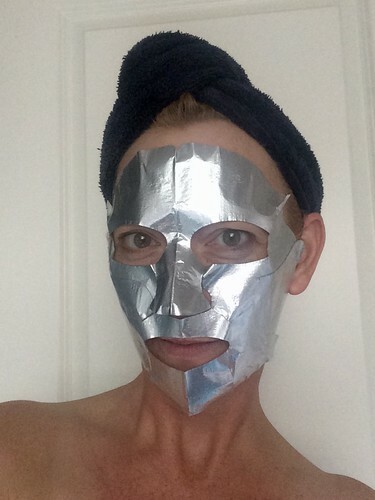 Really and truly the most fabulous face mask I have tried!! Pity it’s so expensive… but I will definitely buy it again for a special occasion! 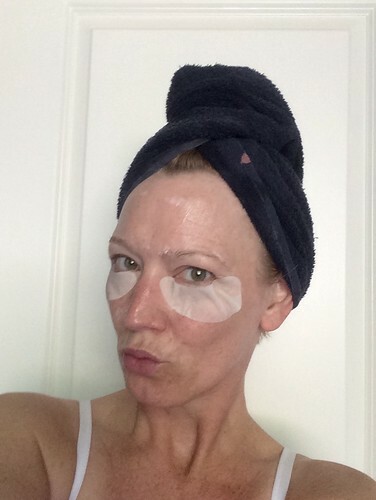 And here’s the eye mask from that same family… and that family has excellent genes if you ask me… yet another top product! A second Rainpharma product in this beauty rewind! 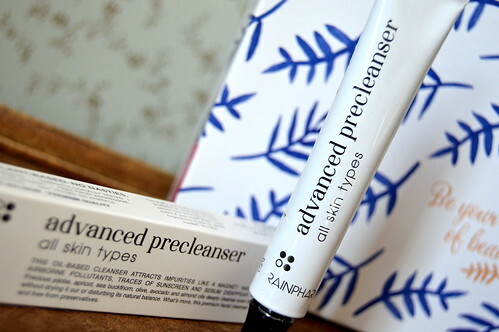 I had found this cleanser in the Deauty Box I got with a magazine and I was instantly a fan of this product. I’m about to finish this small tube, but I have bought a full-size now as I really love the product! 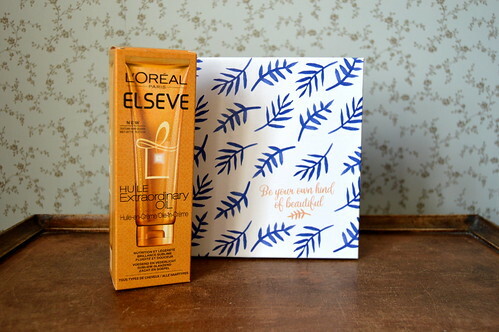 I use this oil-in-cream from L’Oréal from the moment I found it in the same Deauty Box I talked about above. I use the cream daily. I just put a little bit on my wet hair before brushing it. This tube will last for a long time, but I’m quite sure I will buy it again after I’ve finished it, because I am satisfied with the results. 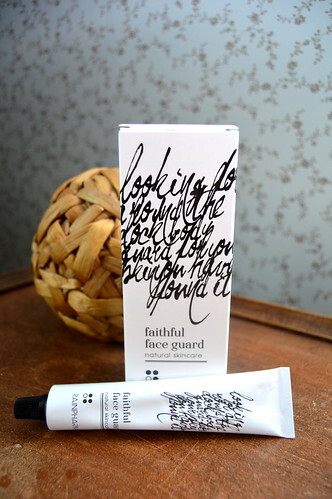 I like this eye cream… full stop. This 30 ml tube was also in the Deauty Box and I have used it for about 6-7 weeks now. I use it twice daily and I must say that the skin around my eyes feels tighter. 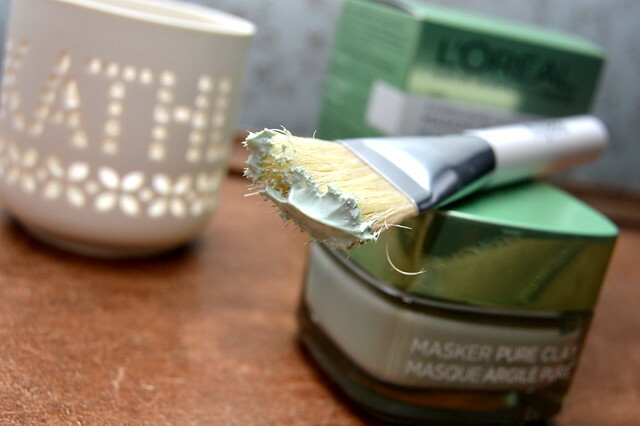 I think I will start using this cream alternatively with the L’Oréal eye cream I told you about earlier in this post (this one in the morning and the L’Oréal one at night). 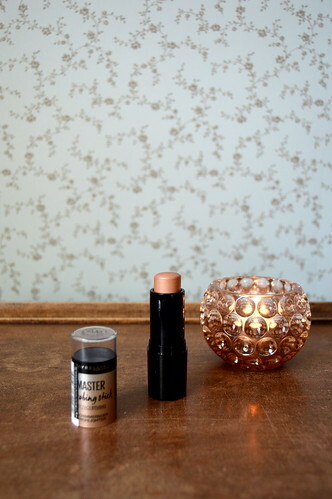 And the last post was about the Maybelline Master Strobing Stick, a stick with which you can highlight parts of your skin. 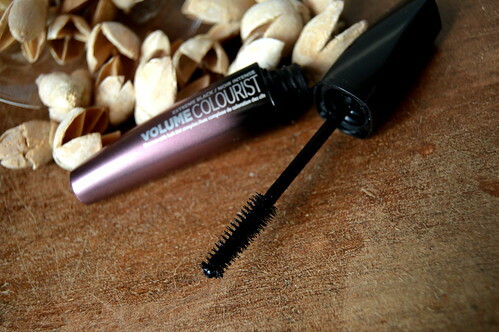 Perhaps a bit chunky for those who want to work very precisely, but this stick is perfect for my make-up routine! Quick and easy 🙂 Thumbs up. And that rounds up this Beauty Rewind. 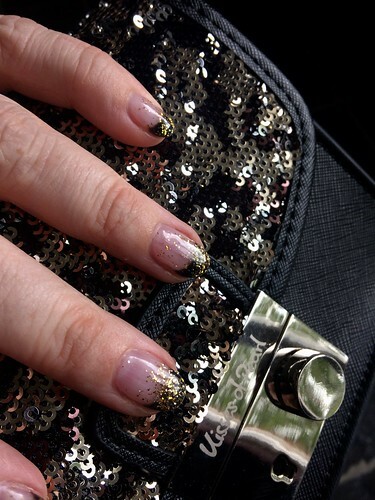 Lots of beauty products I have tried out and again lots of which I was satisfied. 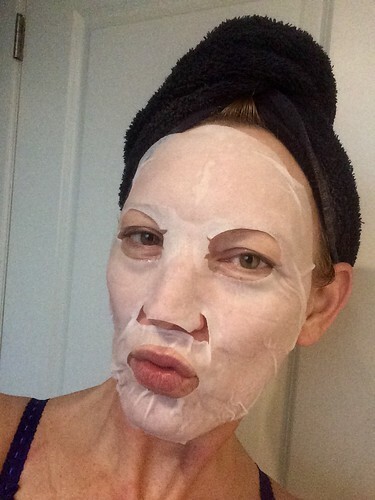 I will keep the beauty posts coming up… so stay tuned! Here you can read my very first Beauty Rewind! What to bring from your travels?